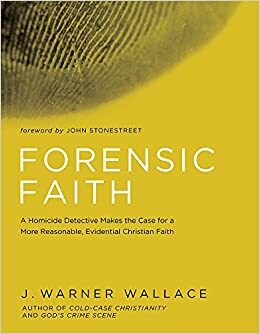 When I was offered an advance review copy of Forensic Faith by J. Warner Wallace, I didn’t have to think twice about my decision. 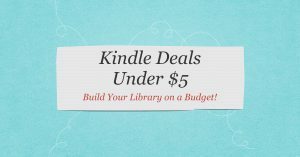 I have read his first two books: Cold-Case Christianity and God’s Crime Scene and loved them. I expected the same level of quality for Forensic Faith. Forensic Faith contains the same strengths of the first two books but without rehashing the same material. Forensic Faith has specific goal and is not just a repackaging of the earlier books. Forensic Faith is more of an apologetic for apologetics (or perhaps as Warner would say, a case being made for case-making). Warner has noticed, has have many in the apologetics community, that there is opposition to apologetics even within the church. Whether it is an assumption that apologetics is ineffective or a fear that apologetics requires too much intelligence, there is a prejudice against apologetics. Warner presents a strong case for apologetics with his signature style of using illustrations from his career as a homicide detective.This is really one of Warner’s strengths. I’m convinced that even people who don’t like apologetics will enjoy his books because of the insights he provides from his police career. I’m able to read his books much faster than other books on similar topics because of Warner’s engaging style. As Warner has preached, we don’t need more million dollar apologists, we need a million one dollar apologists. If we could mobilize the people in our churches to be able to provide the basic case for Christianity, we could have a huge impact on our culture. Forensic Faith is a valuable resource for making this happen. 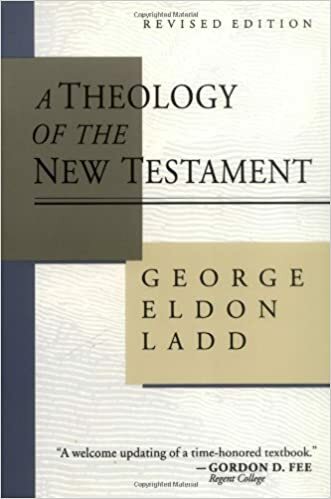 Consider using this book as a study in your church or small group. Is this book, Forensic Faith, a workbook? Not really but it could be used for a small group study.